See What Our Customers Are Saying…. What Can We Help You Restore? Abbotts Fire And Flood of San Diego is a trusted leader in the restoration industry with over 25 years of experience in damage restoration. 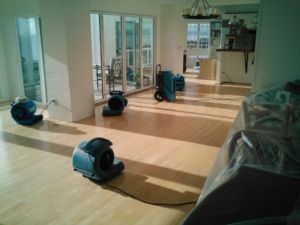 Our top services include water damage restoration, flood water cleanup, mold removal, sewage cleanup and fire damage restoration & smoke cleanup. At Abbotts Fire And Flood, our mission is simple – be the most professional restoration company in San Diego while offering expert level service in all of our damage restoration services. We are absolutely committed to responsible and ethical business practices, and we seek to do business with people and organizations who share that commitment as well. Our San Diego restoration specialist respond to emergency calls, 24 hours a day, 7 days a week, 365 days a year, with a guarantee that we will reach you in less than 60 minutes. 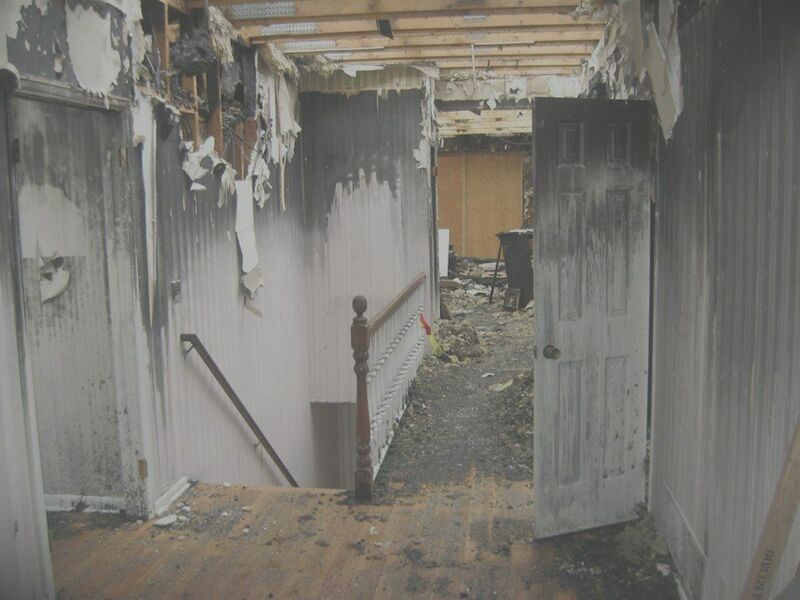 We have aided many emergency restoration incidents from all around the United States and that gives us the experience and expertise to handle any disaster situation. If you have a problem your residential or commercial property, chances are we can help. 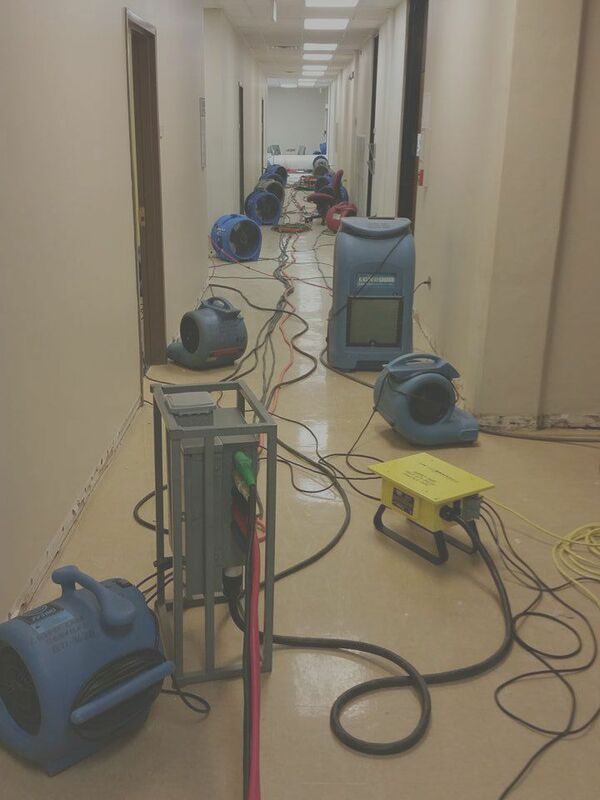 From flood damage restoration and smoke damage repair to mold remediation and wet crawl space drying – we will get the job done. Contact us today for help with your San Diego damage restoration needs. Abbotts Fire & Flood of San Diego prides itself on how we achieve exemplary customer satisfaction on a regular basis. From water damage restoration to crawlspace cleanup – You can rely on us to be here for you today and to be accountable for the longevity of our work. Our reviews demonstrate our commitment. What we do is provide masterful restoration services to get your home or business back to its normal state in a timely and professional manner. We understand the need for an immediate response when a disaster occurs. In most instances, our cleanup crew will arrive at your home or business within 60 minutes. 24 hours a day. 7 days a week. Abbotts Fire And Flood San Diego is A+ Better Business Bureau certified. We are 100% certified, licensed, bonded and insured for all restoration jobs. 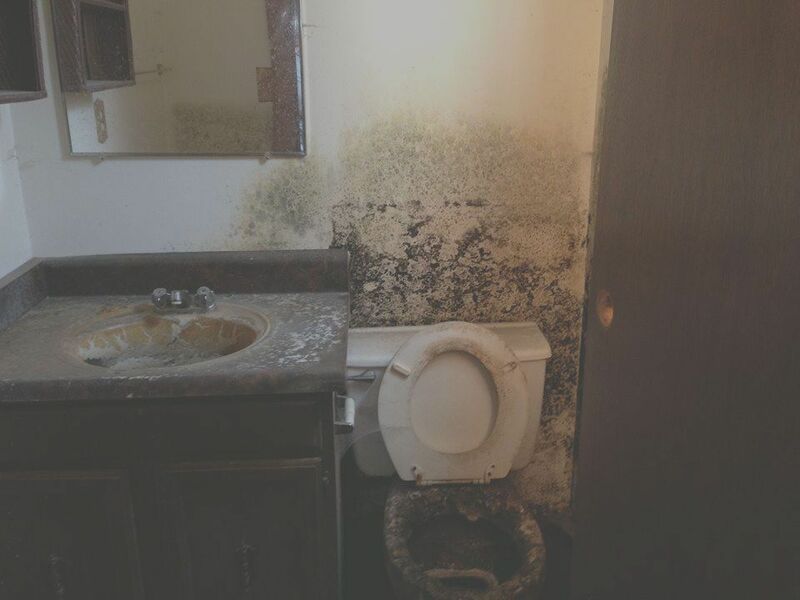 When water damage, mold or fire and smoke damage occurs to your home or business, immediate action can save you thousands in unnecessary repairs and minimize downtime. 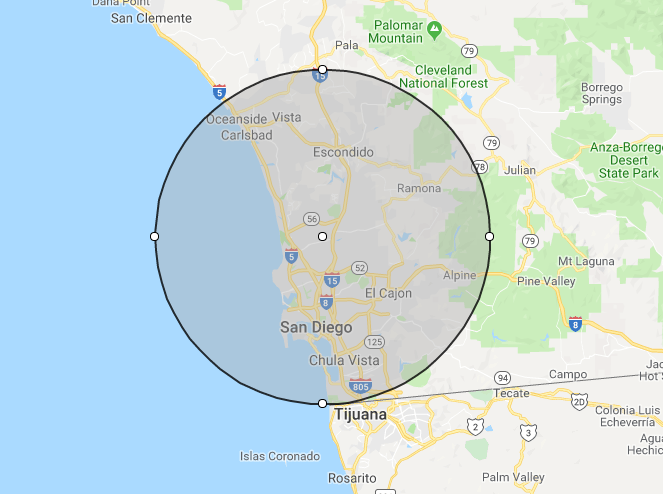 At Abbotts, we serve the entire county of San Diego and our highly trained technicans can be deployed to home or business within 60 minutes or less. We work with the most trusted insurance companies. Chances are we work with yours too. Here are some of the companies we work with on a regular basis.